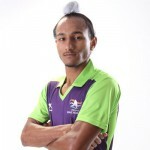 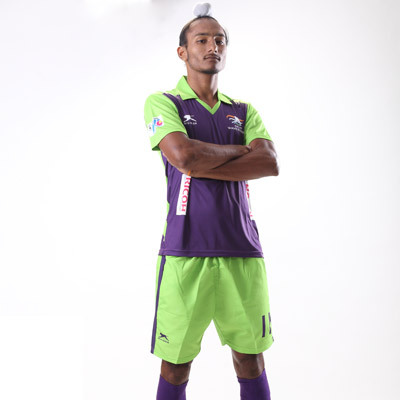 Harjeet Singh (born January 02, 1996) is a midfielder who hails from Punjab. 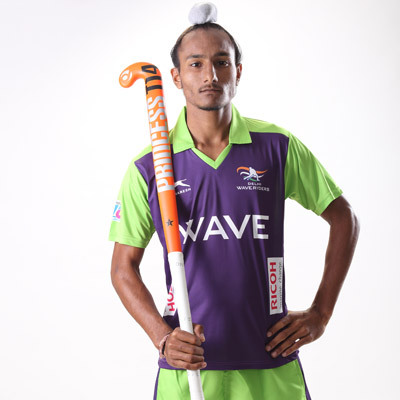 Recently, he was named as the captain of an 18-member squad for the 8th Junior Men’s Asia Cup to be held in Kuantan, Malaysia. 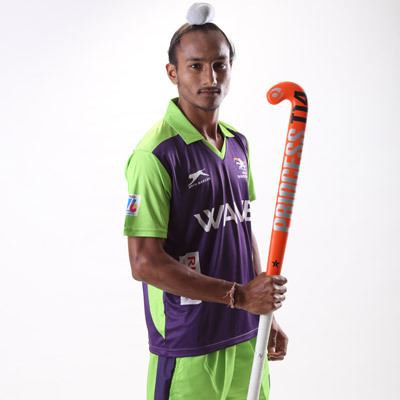 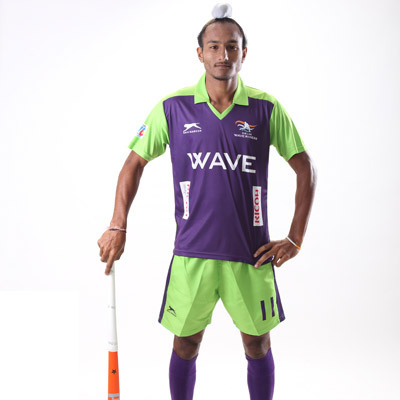 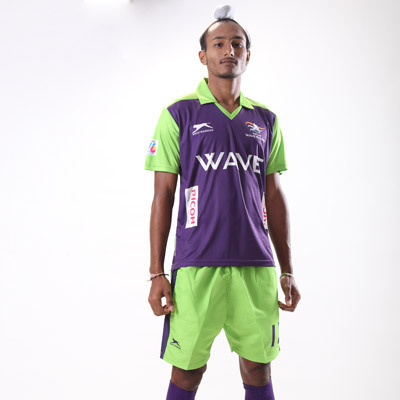 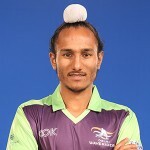 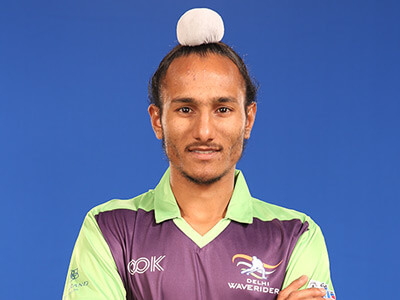 Being a son of a truck driver, Harjeet Singh, has turned his life around, from playing in torn shoes to being named the most promising player of the Sultan of Johor Cup Under-21 hockey meet in 2013. 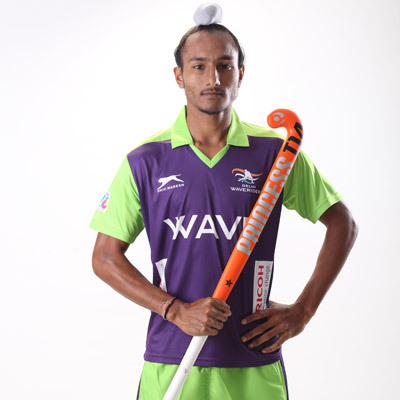 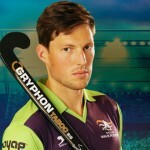 He recently became ‘Player of the tournament’ of 5th Sultan of Johor cup in Malaysia.